The Martha’s Vineyard Teddy Bear Suite moves to DOWNTOWN Edgartown for the first time ever this year. With the bears’ traditional cottage under renovation (at the Harbor View Hotel), they decided to bring their magic to a new home right in the Village. We’re going from country living to city living for our eighth year! 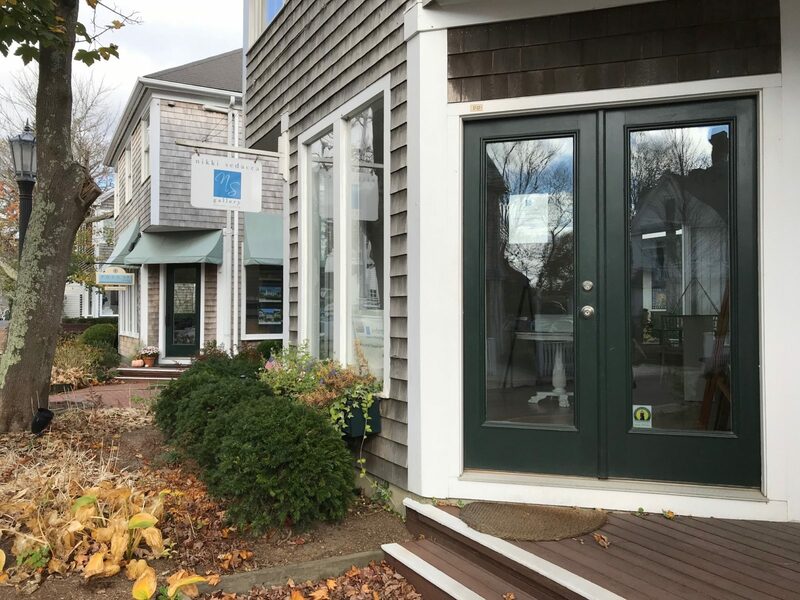 This year, the Martha’s Vineyard Teddy Bear Suite will open its doors in Edgartown Village at 17 Winter Street, in Nevin Square — that’s next door to our Point B office. Our Nevin Square neighbor, Nikki Sedcca, is generously donating her space this year. We couldn’t be more excited. This is a whole new world for the bears. 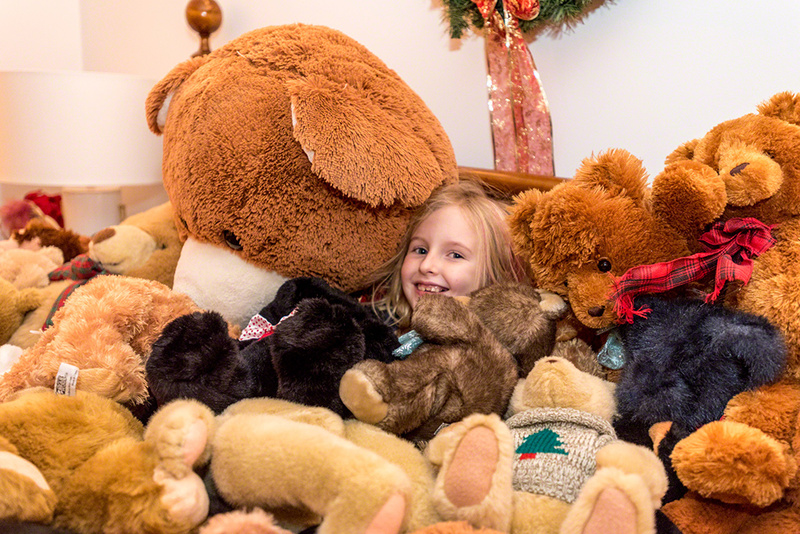 So many new friends to meet, and share in the holiday magic of the Martha’s Vineyard Teddy Bear Suite. We may not have our big cozy cottage, but this year, the splendor will be accessible to all who are celebrating Christmas in Edgartown. This new location makes us impossible to miss. Wait until to you see how we transform this space. This year promises to be pretty special. With our new home, the bears have a shorter stay for the holiday. Not to worry, we are there for all the Christmas in Edgartown festivities. For four full days, people of all ages will be able to visit the bears. 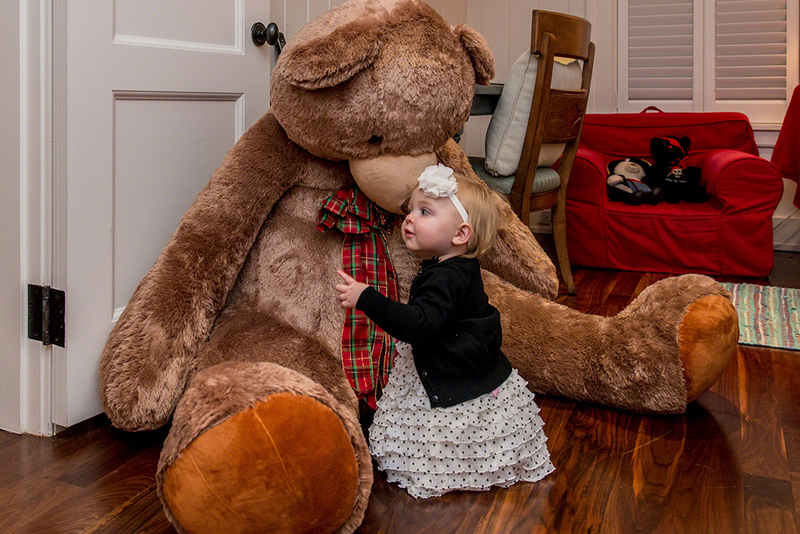 Check our Teddy Bear Suite hours here. 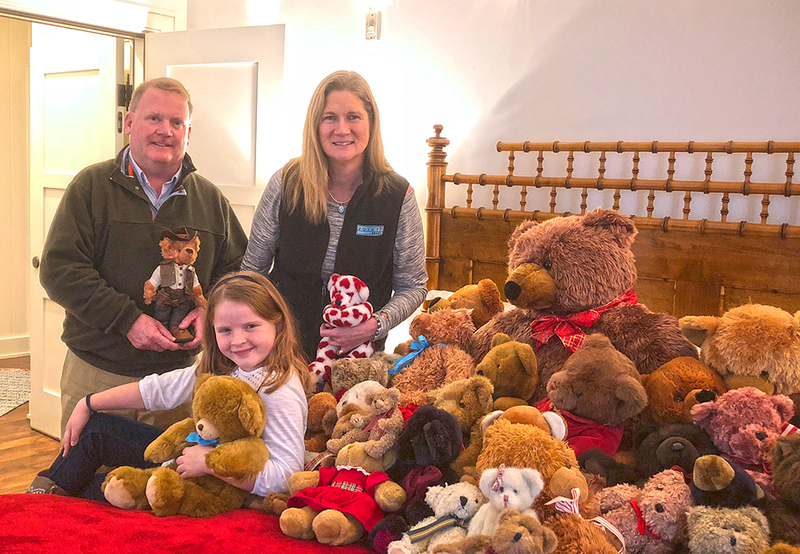 Over the past seven years, the Martha’s Vineyard Teddy Bear Suite Fundraiser has generated more than $126,000 for the Martha’s Vineyard Boys & Girls Club’s After School Program. For the past couple of years, we have been fundraising for Healthy Happy Kids or nicknamed H2K. Healthy Happy Kids is the Club’s way to target childhood hunger and food insecurity on Martha’s Vineyard, which sadly, is a reality for so many Island children. Many of the hundreds of elementary school-aged children that attend the After School Program are already on free/reduced breakfast and lunch plans, but there is still a long day for many kids once school ends, and the Club fills that gap. 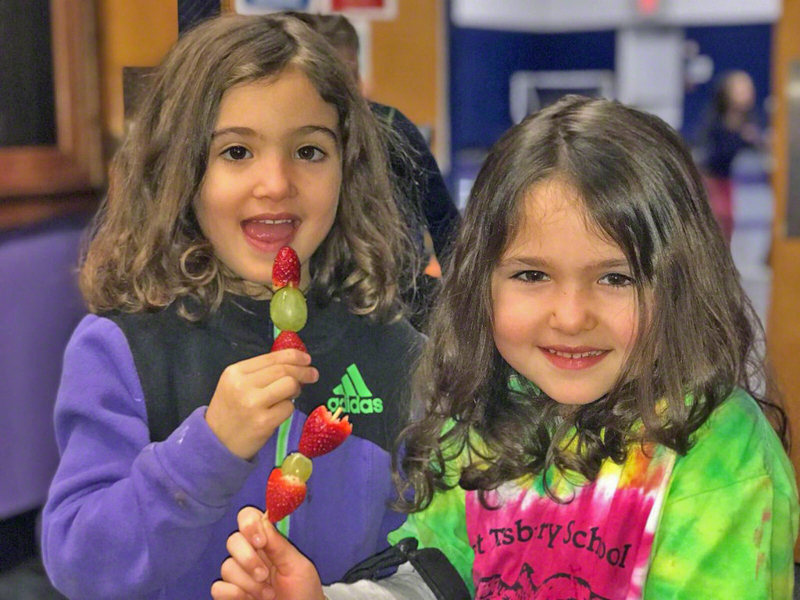 H2K provides substantial snacks and meals for FREE, for every child, every day during the Martha’s Vineyard Boys & Girls Club After School Program. This program has had so many positive benefits. There are less behavioral problems, there are more kids playing in the gym, more working on their homework, and more enjoying the company of other Boys & Girls Club kids. 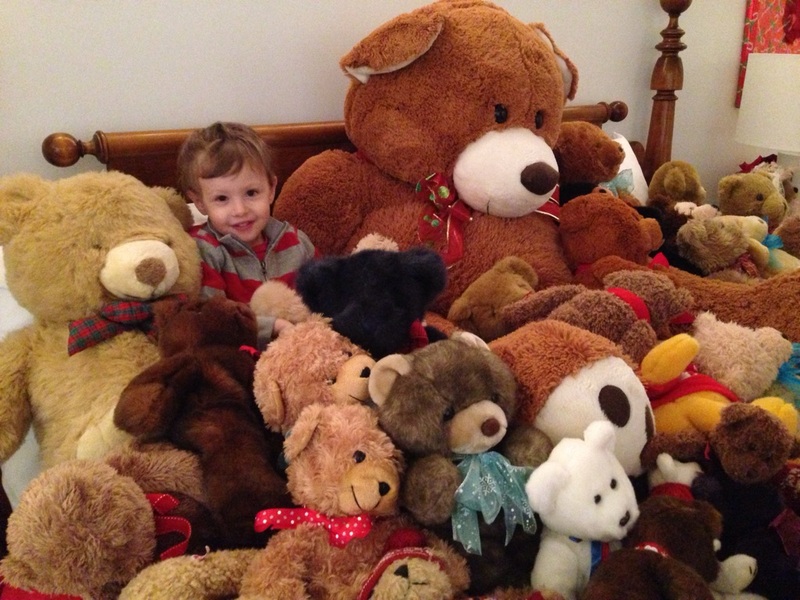 Last year, the Martha’s Vineyard Teddy Bear Suite Fundraiser raised $41,000 for this program, which covered the cost of H2K for the school year. This year, there are even more children participating in the After School Program and the need is even greater. 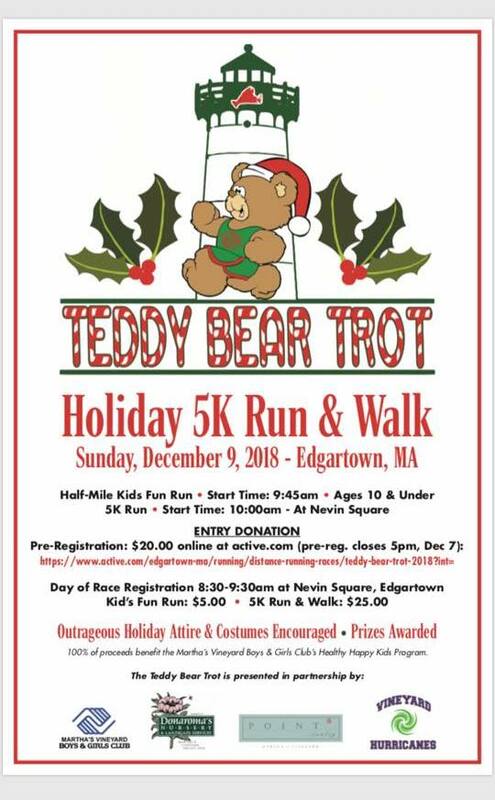 Through online donations, events like the Teddy Bear Trot 5K (Run & Walk), our annual raffle (details coming soon), and people visiting the Teddy Bear Suite itself, we hope to have another successful fundraising year. Our goal this year is $45,000. This holiday fundraiser has become an important part of the Club’s budget. You can donate anytime online. Our 2018 Donation Page is now live. 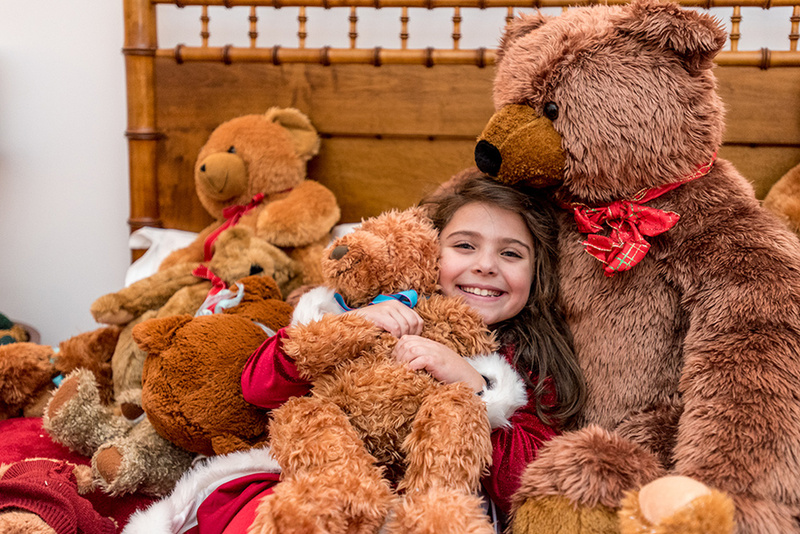 Click here to securely donate to the Martha’s Vineyard Teddy Bear Suite Fundraiser, and be a part of the solution to ending childhood hunger on Martha’s Vineyard. Stay tuned for lots of Martha’s Vineyard Teddy Bear Suite updates as we embark on this new holiday adventure! 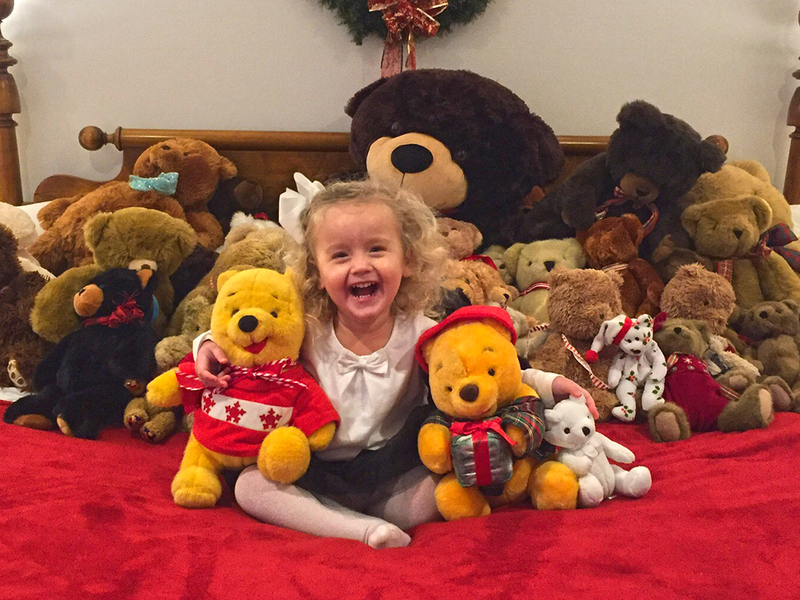 Our website MVTEDDYBEARSUITE.COM is the home of all things fundraising and Teddy Bear Suite related.